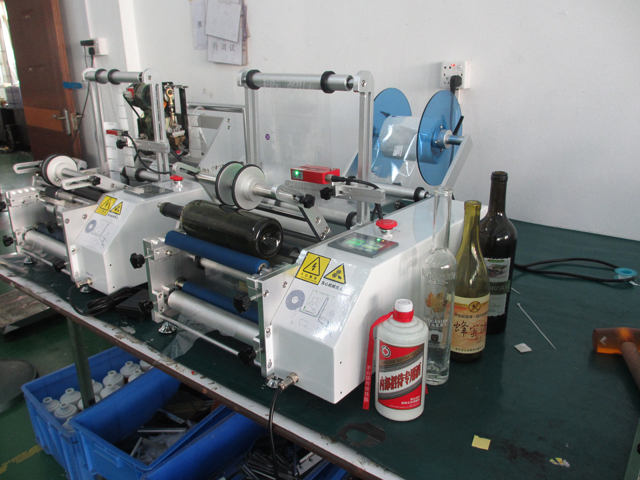 Dedicated to the wine bottle, wine bottle sticker labeling, can be realized cylindrical, conical red bottle full round / half round circumference front and back labeling and labeling. 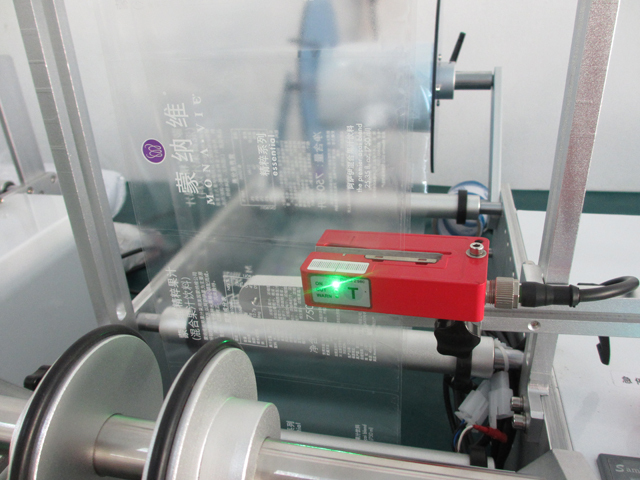 Optional label positioning detection device can be realized in the case of labeling, a label affixed to another. 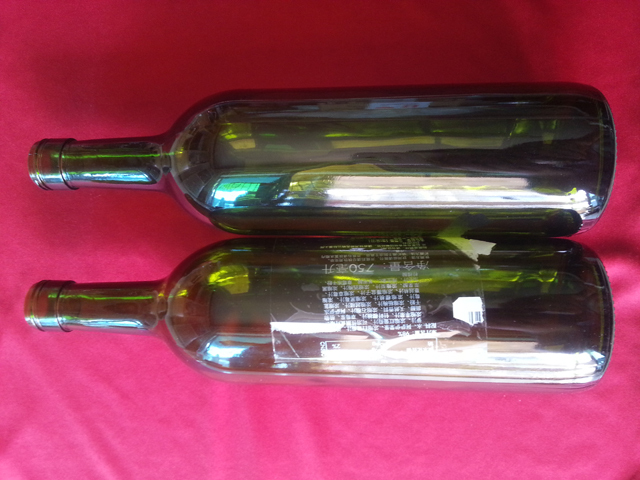 2,Applicable products: Red wine bottles, wine bottles, wine bottles. 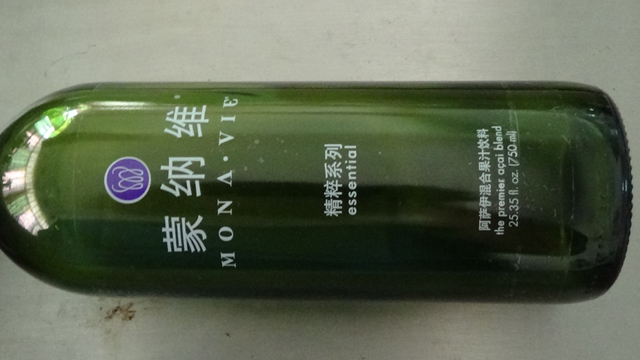 3,Industry: mainly used in the wine industry. 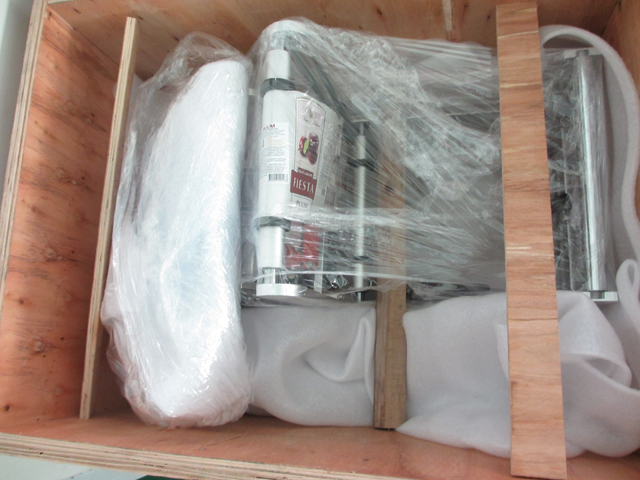 4,Application: Filling posted double-labeled wine, imported wine back label positioning stickers and so on. * Core works: the product or foot sensor detects a signal, the motor driven rotation of rotating the bottle and sent labels to bottles on the side of the label side of the cover label; finished out of the first label, set the time interval, and the other a label sent to the set position labeling, product labeling and cover rotating label, the label affixed to the product finish and covered Fortunately, two labels attached action is completed. 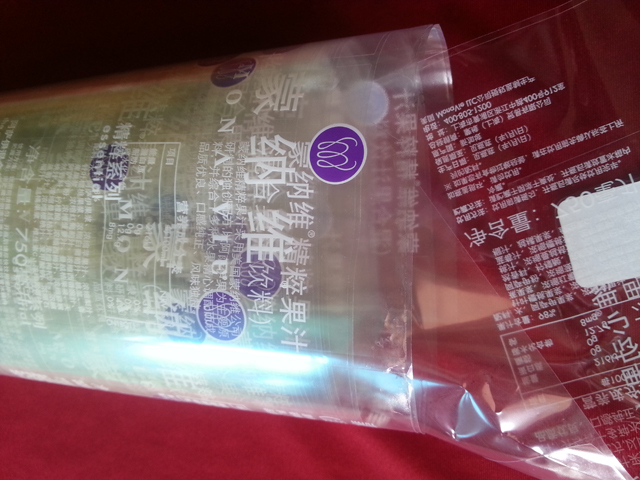 * Procedure: put the product -> Labeling and covered standard (device automatically) -> take out the labeling products. 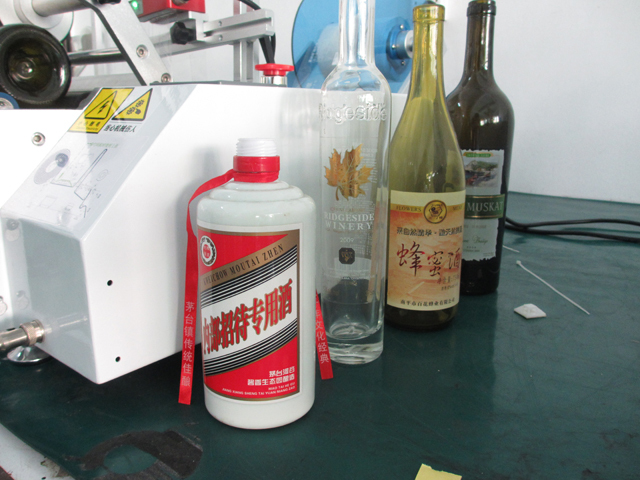 1,dedicated to wine bottle labeling, can achieve circumferential surface of a single standard, double standard labeling is back, double standard spacing is adjustable. 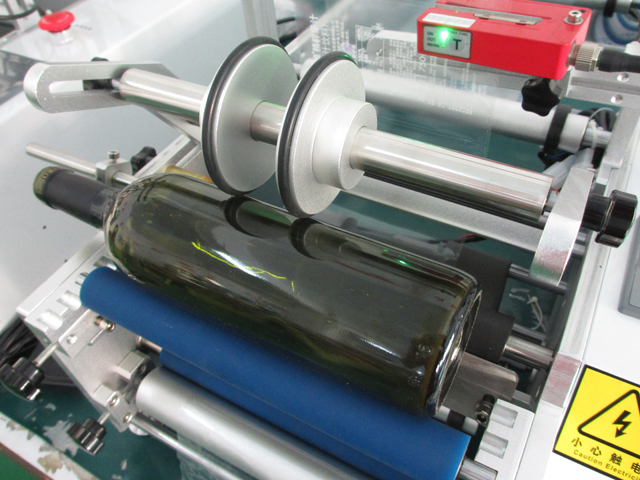 2,labeling accuracy can be set in the wine bottle height position, set the interval before and after labeling. 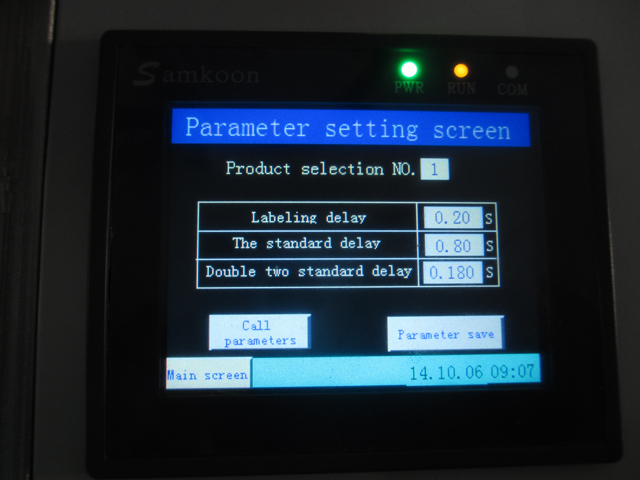 3,intelligent control, manual control or automatic control, automatic control, photoelectric tracking detection of the workpiece, automatic labeling. 4,features a simple switch, DIP switch selectable single standard labeling select or double standard labeling, double standard state, is back label spacing can be adjusted freely. 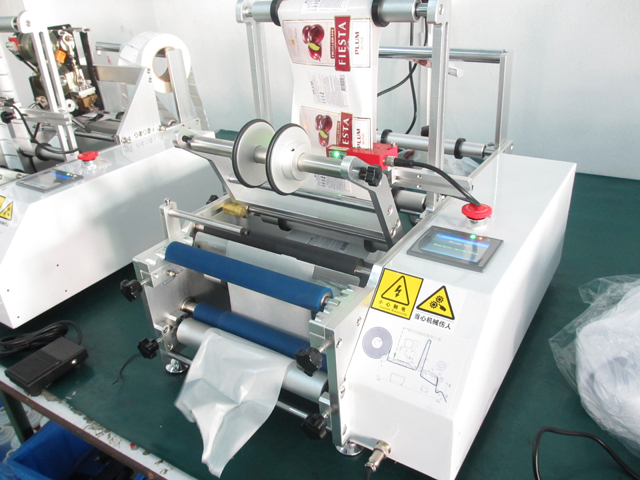 5,optional label positioning detection device can be realized in the case of labeling, a label affixed to another. 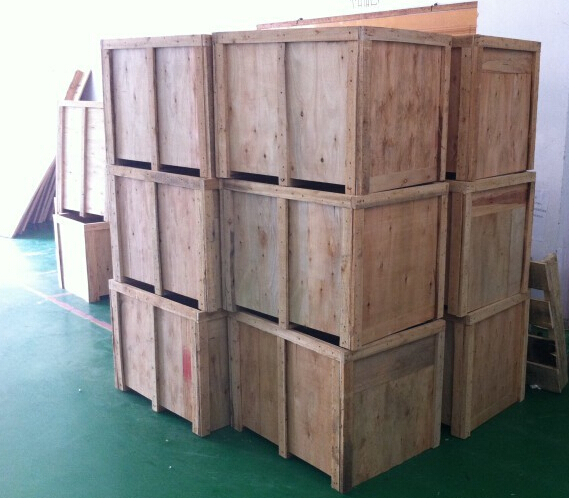 6,health and safety, equipment, mainly made of stainless steel and high-alloy production, in line with GMP production requirements. 7,high stability, using PLC + Italy Atlantis photoelectric sensor control, stable performance, support for 7 × 24h continuous work. 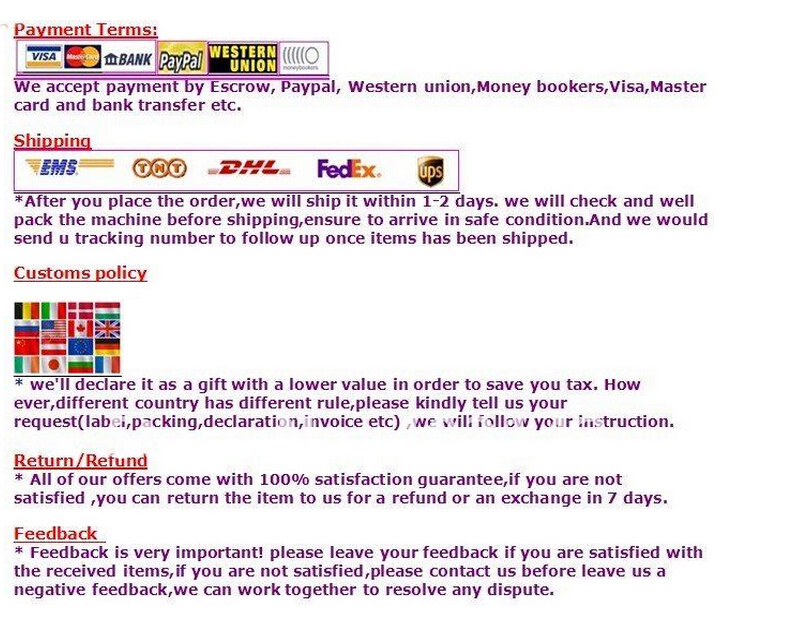 Other features (according to customer requirements).